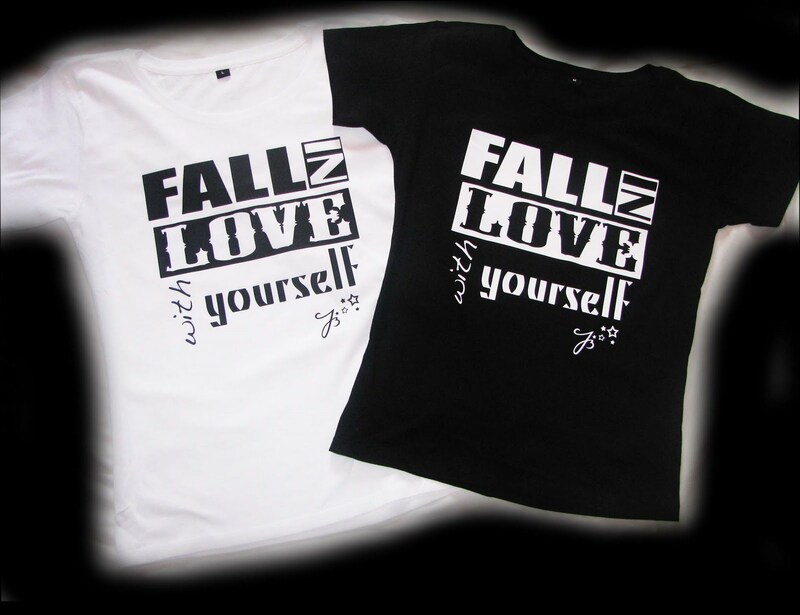 Ju-bo.com - fall in love with yourself: LADIES!!! It's time to fall in love with yourself! LADIES!!! It's time to fall in love with yourself! So meine Lieben, ab sofort gibt es wieder ein neues Design! Ladies, it's time to fall in love with yourself!! !